Open beta client now available for download. Square Enix has released a new trailer for Dissidia Final Fantasy NT ahead of the open beta set to occur for North America and Europe this weekend. The open beta client is available for download now on the PlayStation Store. It will feature both online and offline battles, stages from the mainline Final Fantasy titles, summons, character customization, and more. 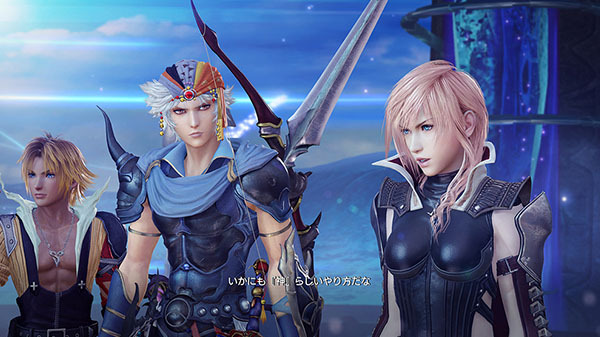 Dissidia Final Fantasy NT launched for PlayStation 4 on January 11 in Japan, and will launch on January 30 in North America and Europe.